J. Gary Burke Corporation is a real estate holding company that owns and manages properties in various states. Develops prime commercial properties throughout the United States. Please contact us via email or at 330.534.2210 x126 for additional information. 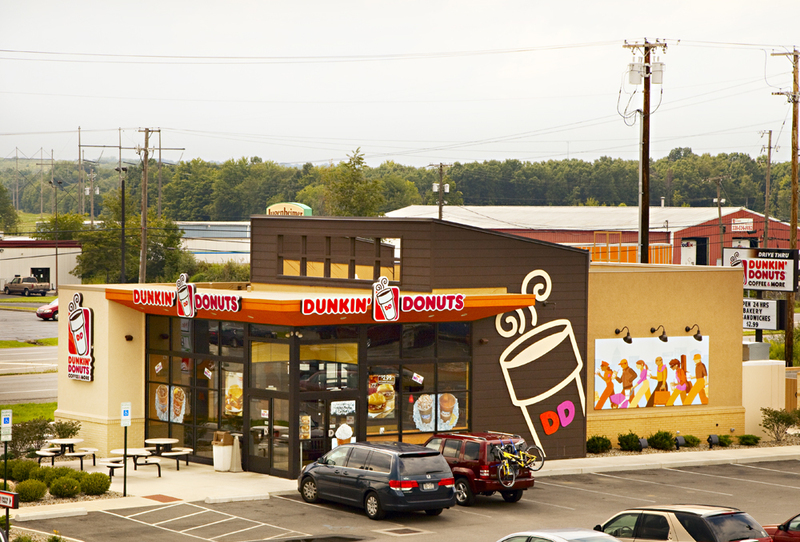 Recently developed Dunkin' Donuts site in Hubbard, Ohio.